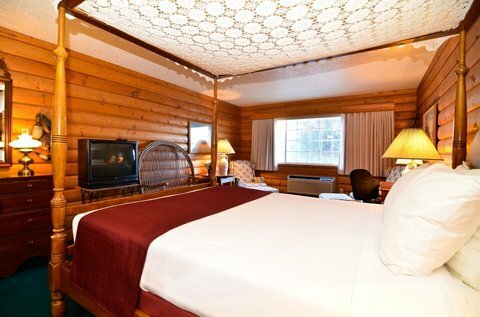 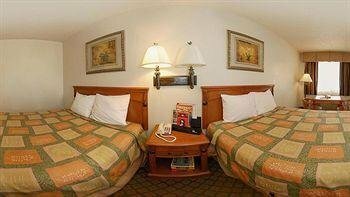 Best Inn Cozy House & Suites от 0 руб. 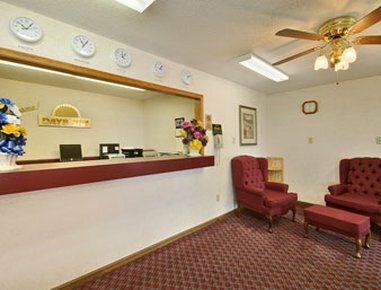 Days Inn Williamsburg от 0 руб. 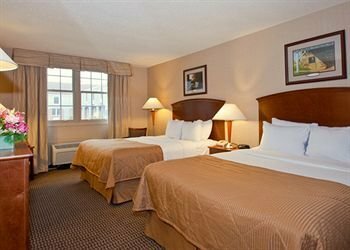 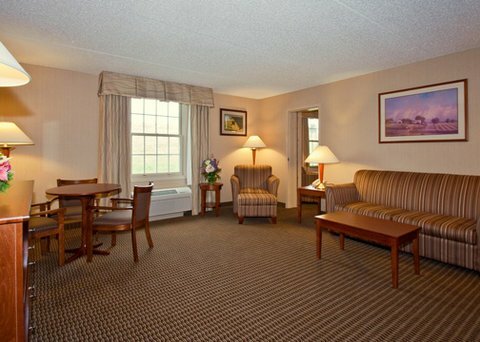 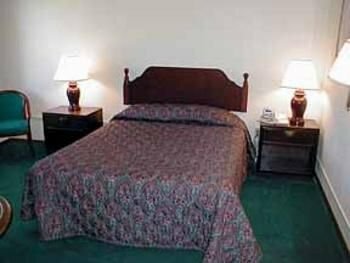 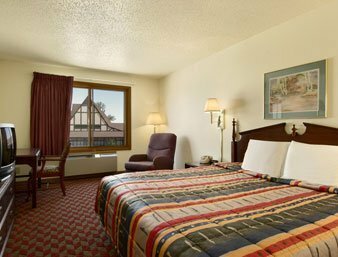 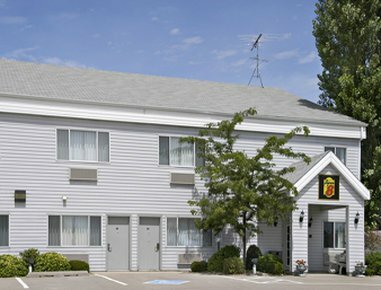 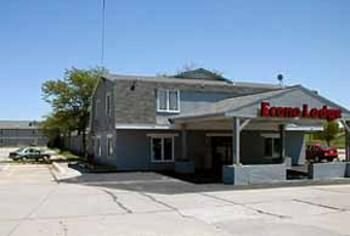 ECONO LODGE WILLIAMSBURG от 0 руб. 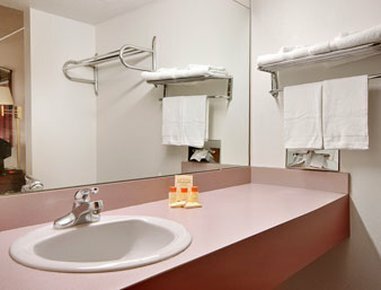 Motel 6 Williamsburg от 0 руб. 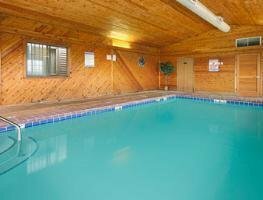 Ramada Williamsburg and Wasserbahn Waterpark от 0 руб. 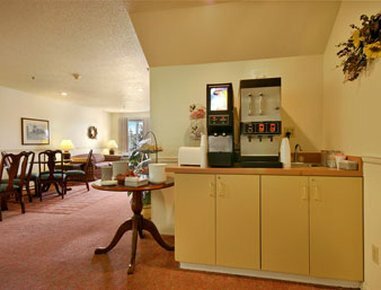 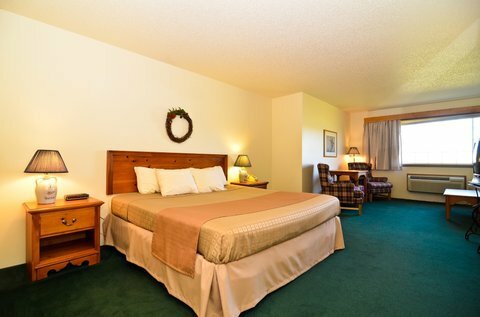 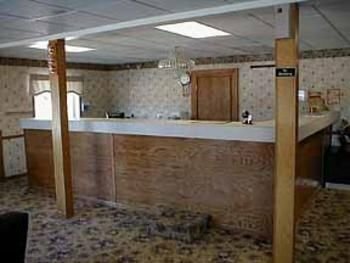 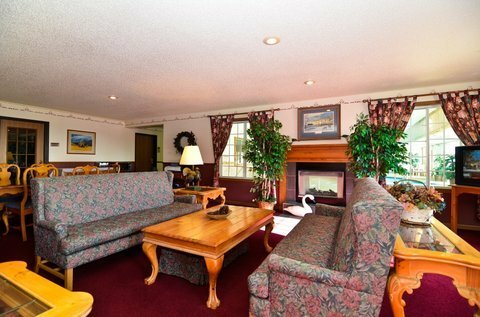 Super 8 Williamsburg Amana Colonies Area Hotel от 0 руб.  Super 8 Williamsburg IA от 0 руб.